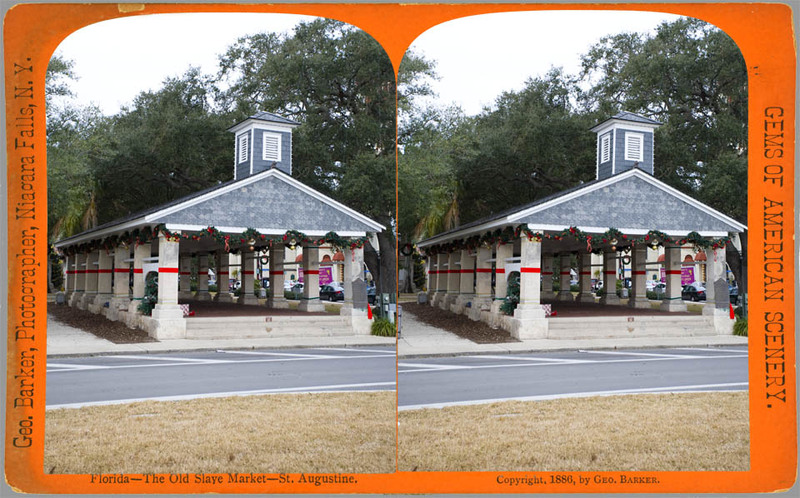 Originally, back when the Spanish ruled Florida, a smaller wooden building, used as a general market, was located here. Back then, the waters of the bay came up to this building allowing meat and produce to easily be unloaded directly at the market from the boats. In 1833, this wooden building collapsed and was replaced in 1840 by the present structure. 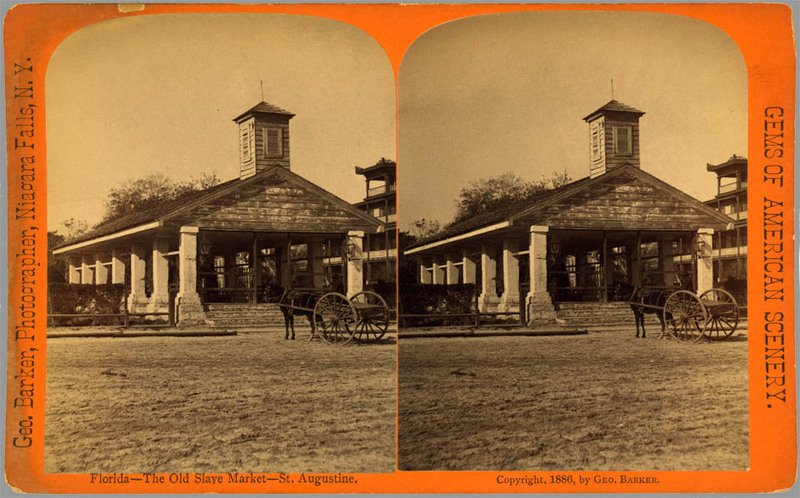 While the current structure was not built specifically for a slave market, records show that slaves were sold there. At St Augustine’s peak, the English forced over a thousand people into slavery during a single year. Although not all of them were sold at this market, at least hundreds of people were sold at or very close to this market.